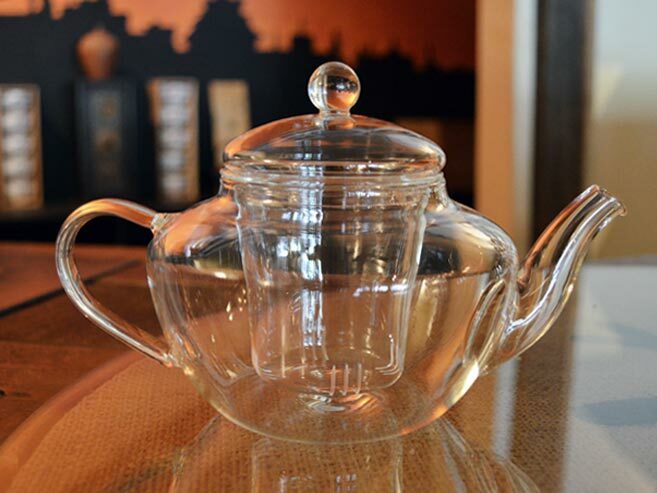 The Beijing glass teapot is ideal for displaying loose leaf teas as they steep. 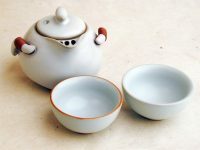 The removable glass strainer holds the tea with adequate space for leaves to expand. The strainer has fine slots for a clean, particle free infusion. 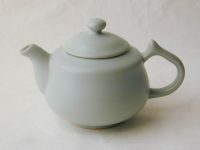 8″ wide (spout to handle), 5″ tall.